A good smile can change your life.From subtle changes to major repairs,we perform a variety of cosmetic dentistry in Delhi to improve your smile. There are many techniques and options to treat teeth that are discolored, chipped, misshapen or missing. We can reshape your teeth, close spaces, restore worn or short teeth or alter the length of your teeth. 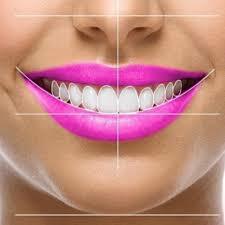 Common procedures include bleaching, bonding, crowns, veneers, reshaping and contouring. OR SMILE ANALYSIS FORM PLEASE REFER TO THE SECTION OF DOWNLOADS. Bonding is tooth-colored material used to fill in gaps or change the color or repair broken teeth. It requires a single office visit, bonding lasts several years. Bonding is more susceptible to staining or chipping than other forms of restoration. 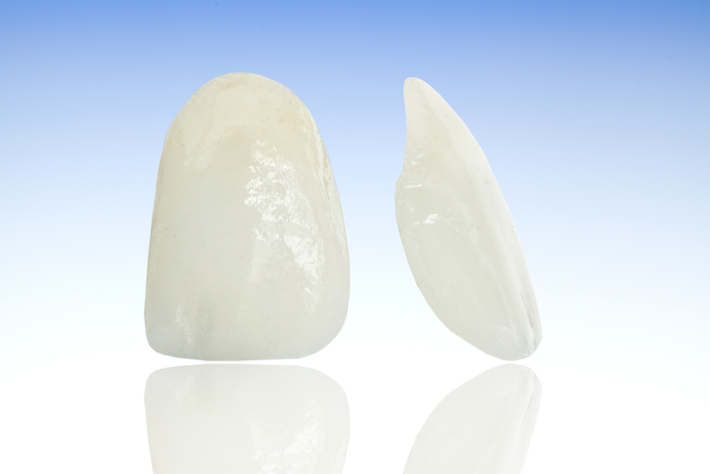 When teeth are chipped or slightly decayed, bonded composite resins may be the material of choice. Bonding also is used as a tooth-colored filling for small cavities. Additionally, it can be used to close spaces between teeth or cover the entire outside surface of a tooth to change its color and shape. 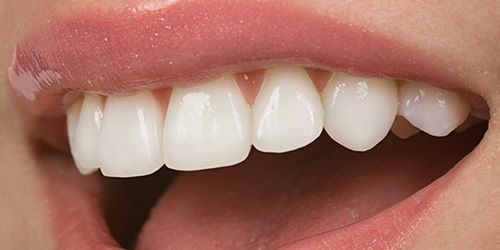 Crowns, also known as caps, cover a tooth to restore it to its normal shape and appearance.They are used to modify the shape, size and the colour of the teeth.They are used in cases where other procedures(normal tooth coloured fillings) are not effective and used mostly on RCT treated teeth. Crowns have the longest life expectancy of all cosmetic restorations. Crowns are made of different types of materials as metal, metal ceramic, full ceramic. 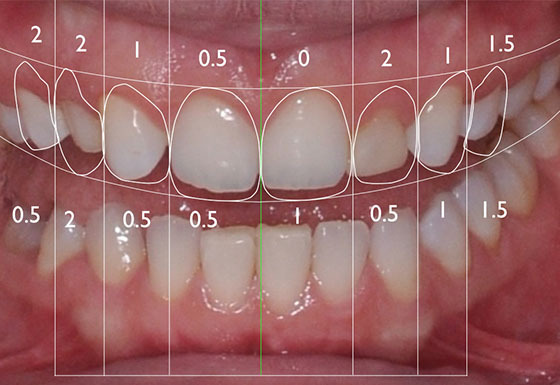 Thew durability of crown depends on microfitting of crown and the strenght of material used.